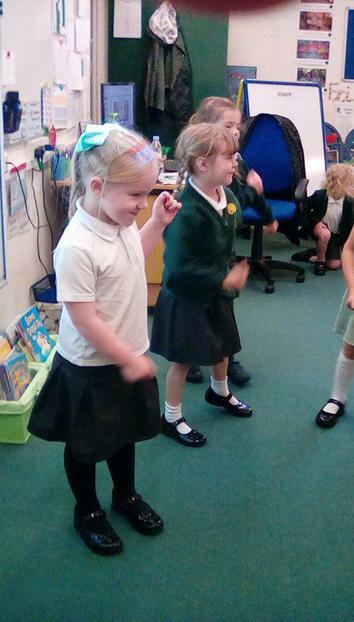 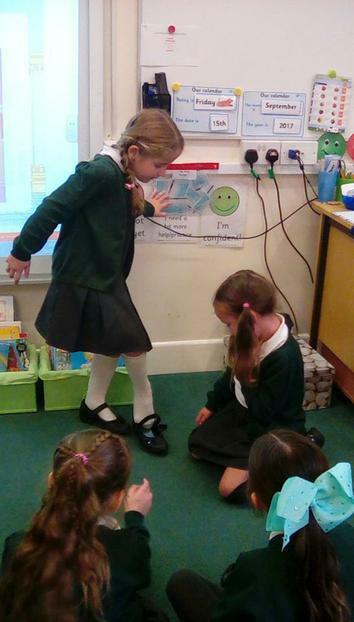 The children in Year 1 are planning a party for Cinderella. 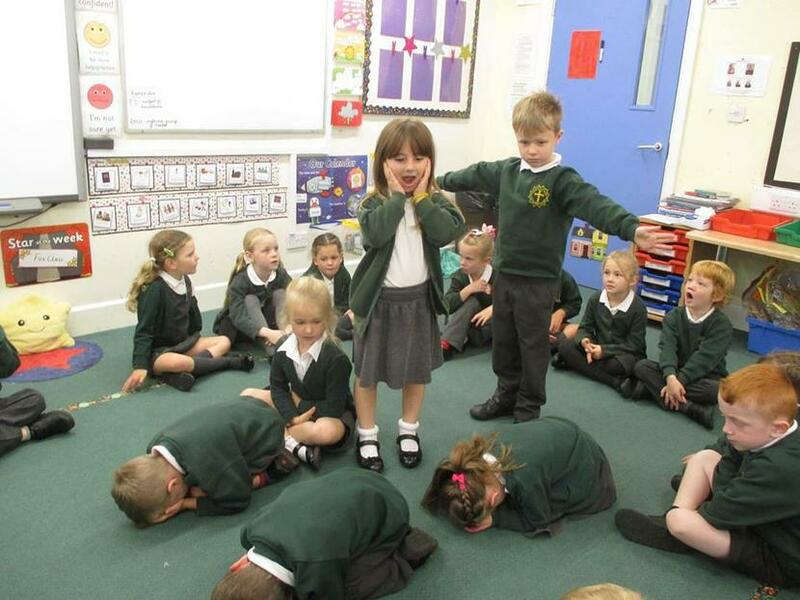 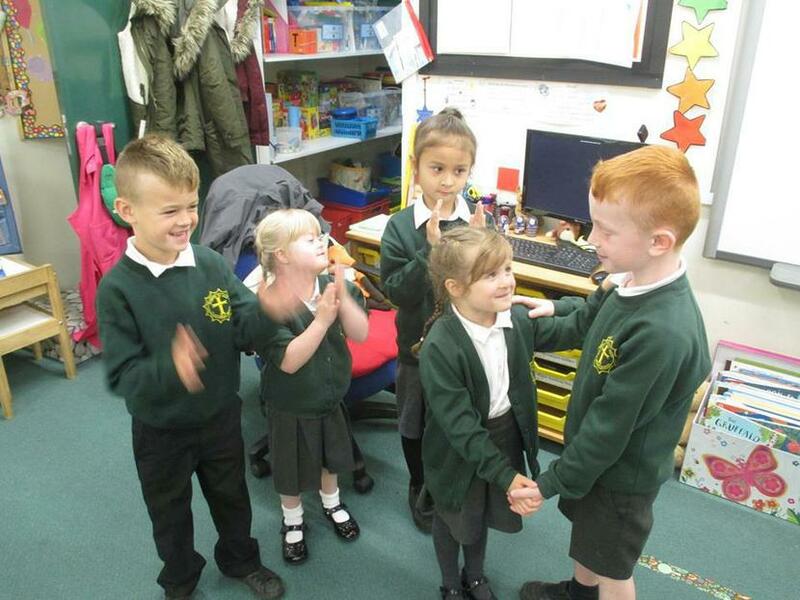 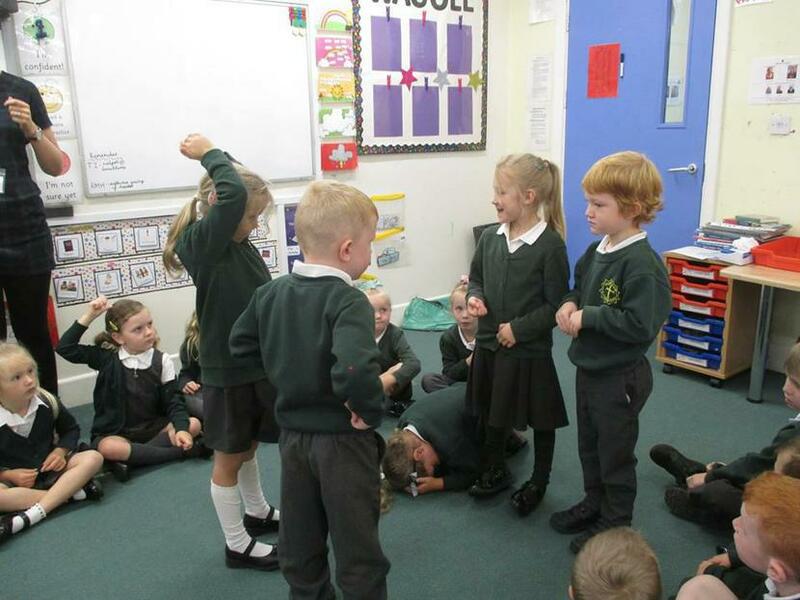 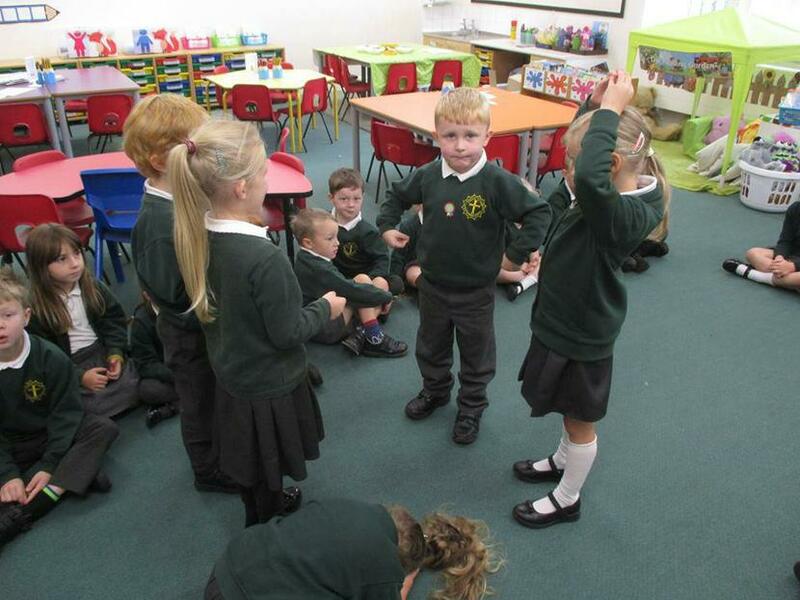 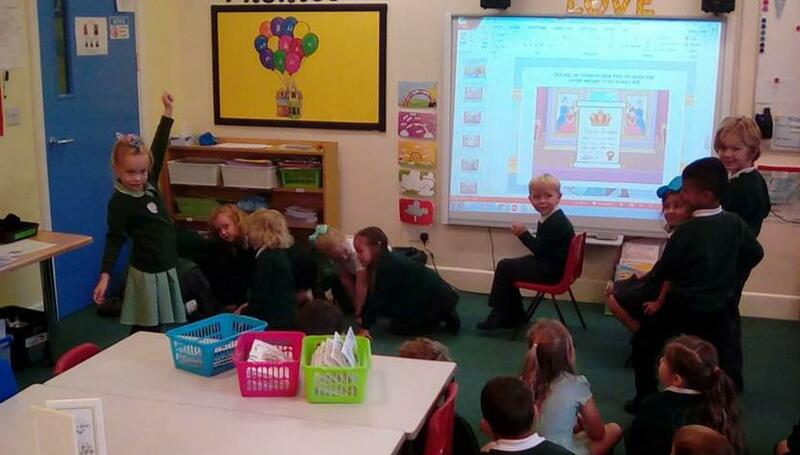 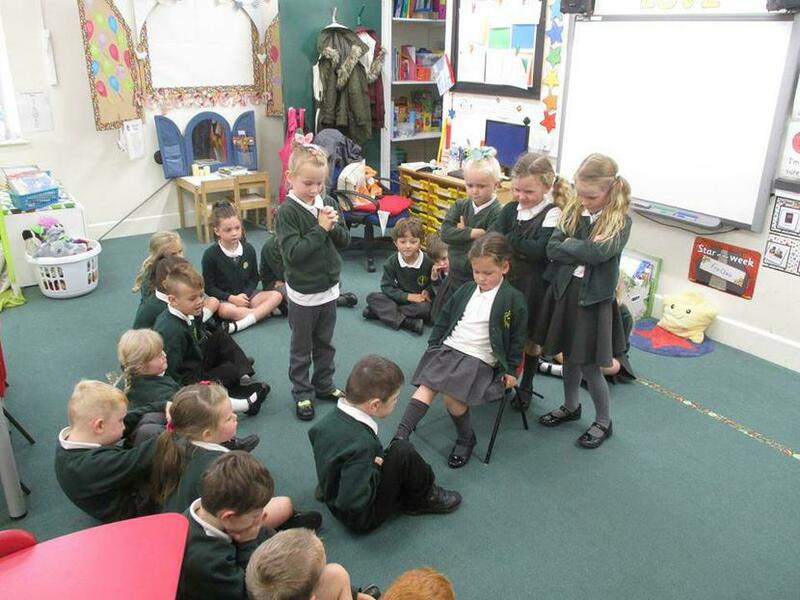 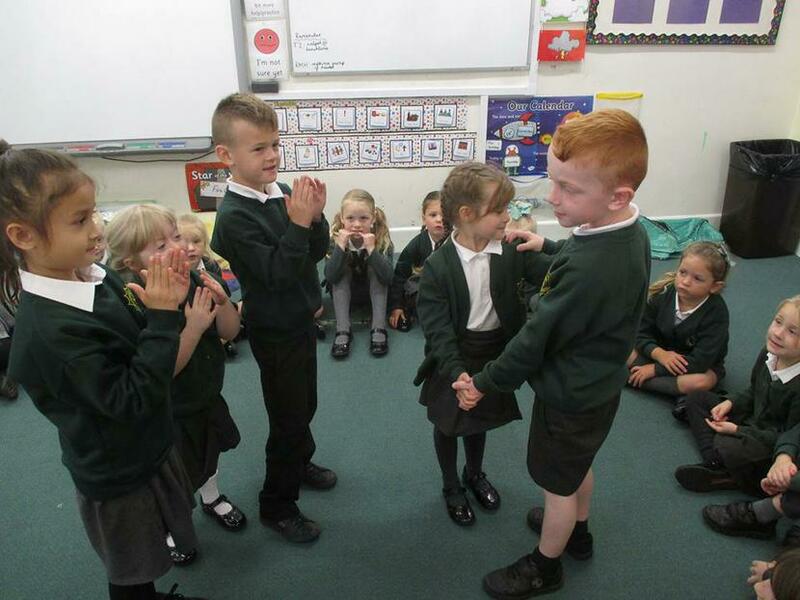 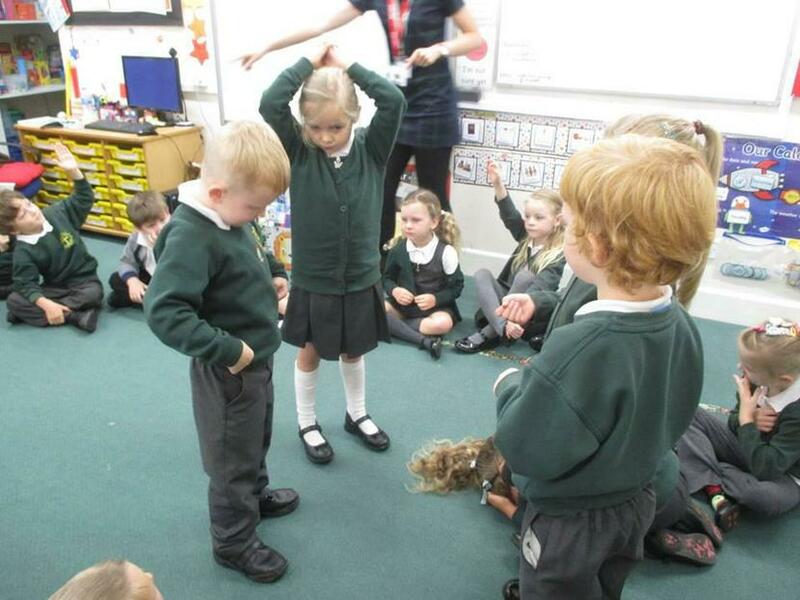 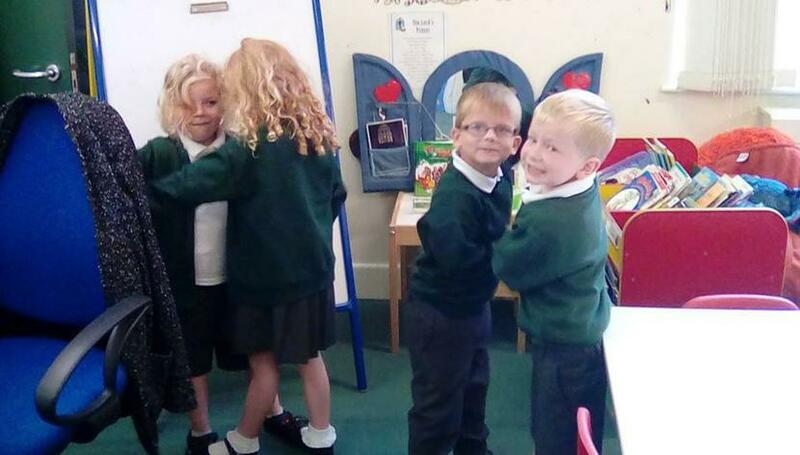 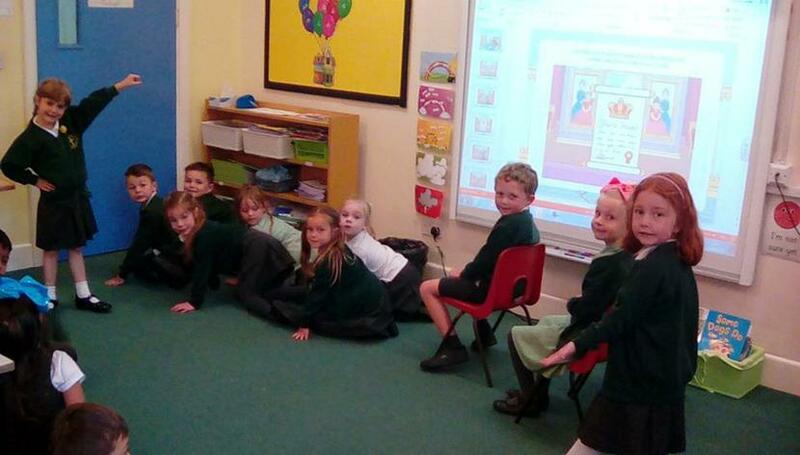 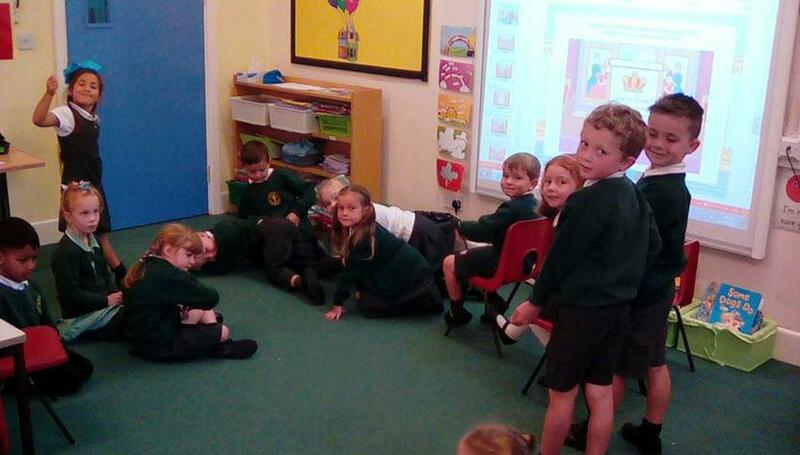 As part of their learning, they have been retelling the story. 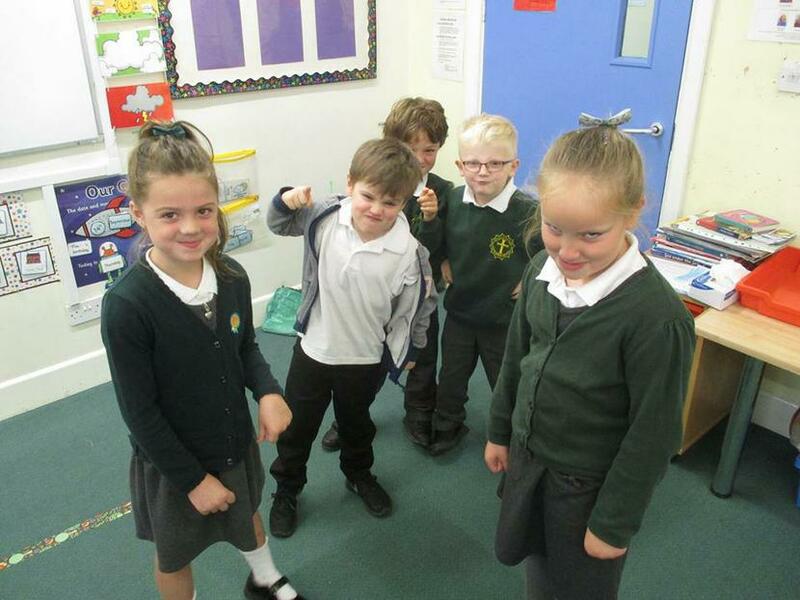 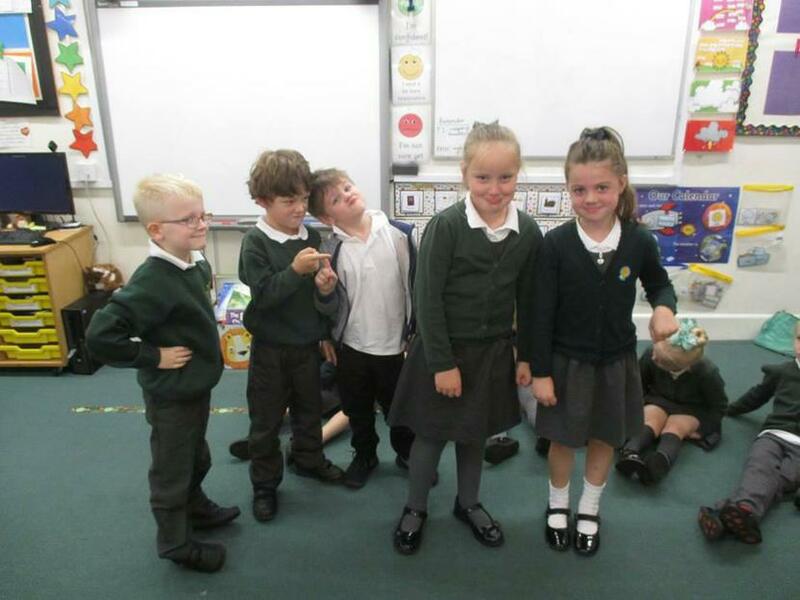 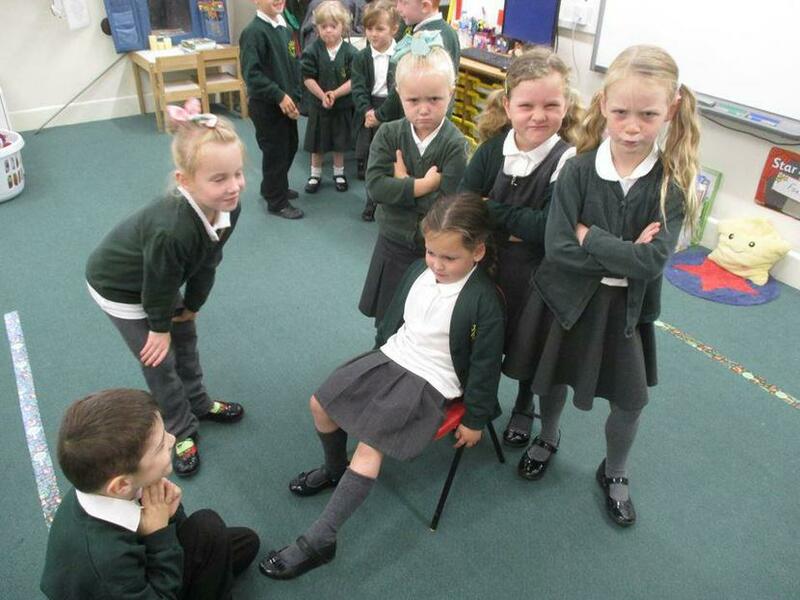 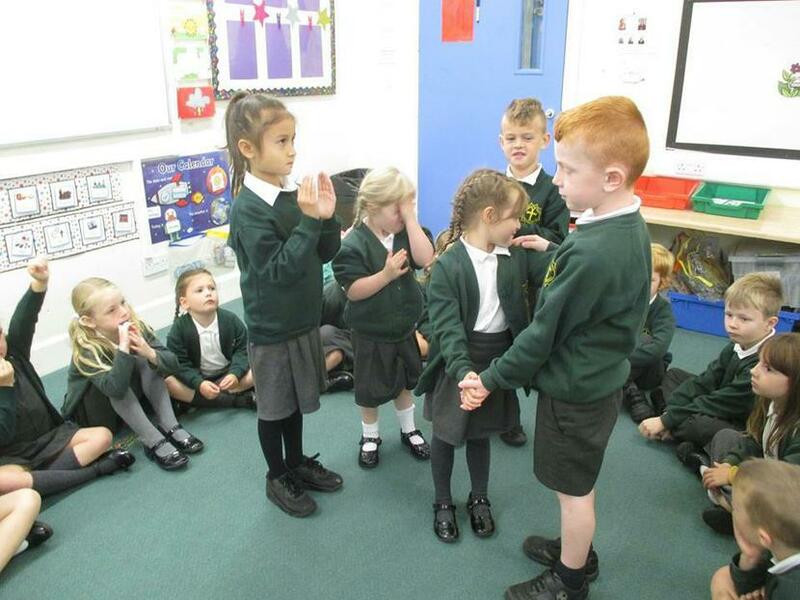 We were really delighted by some excellent acting that they did this week, which clearly shows the different parts of the story that they were telling. 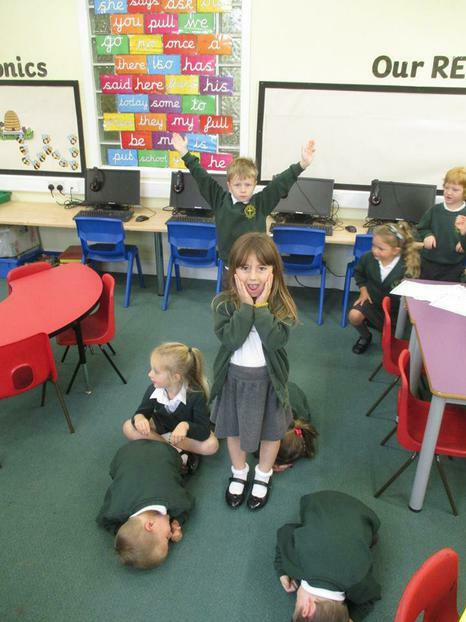 We hope that this will inspire their writing as they move through their topic.